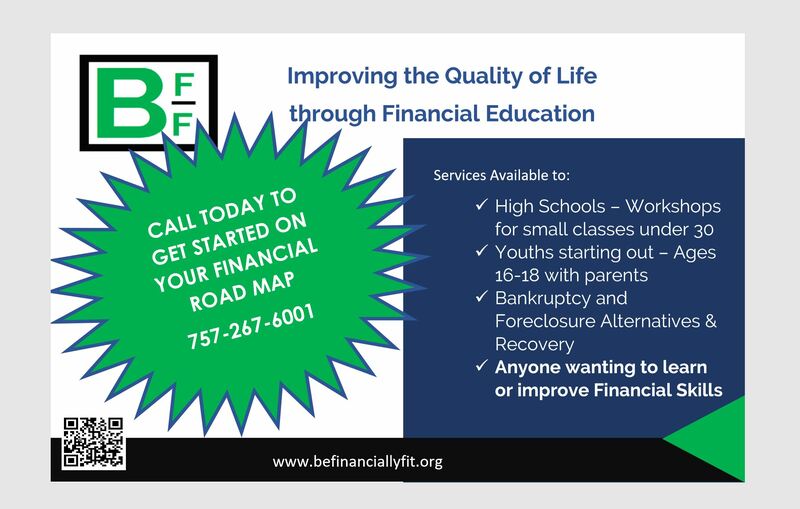 If you want an intense course - Call Today BFF. A great way to avoid bankruptcy will work in most cases by advance planning. Most at this site will find it is not too late! The will help for protecting yourself in the future. I have been preparing bankruptcy petitions for so many years, I am now preparing them for people on their third time around. In the meantime, some brief ideas may help. 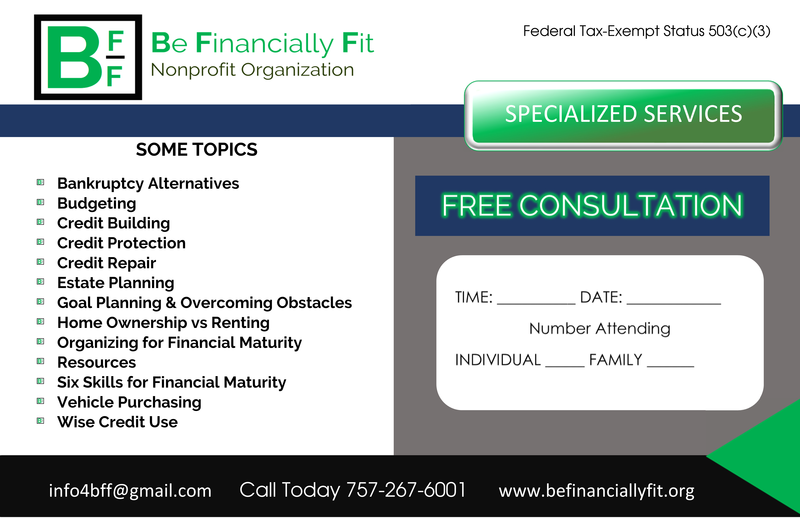 Let's talk about reducing debt and expenses. This is called Reduction. This is sometimes necessary to begin living "within our means." 1. LOWER INTEREST RATES! What I just went bankrupt you think? It is possible to quickly have lower interest rates. This requires the perfect payments (or near perfect in some cases), a good debt to income ratio, and stable income in most cases. You will see how just a few points in lower interest can quickly increase your disposable income. 2. The greatest place to lower expenses is casual spending. The bigger the family, the bigger the savings. Think of the little money that adds up. Just eliminating fancy coffee and a muffin every morning can add up to $150! A drink refill for $1 is over $40 a month plus whatever else you pick up getting it. A couple quits smoking (yes hard, but not impossible), but that covers their car payment! In many cases this is the difference between no car and a nice reliable car. Pack a lunch to work! Calculate your lunches over a week and then how much it costs to pack. Subtract the saves and times that by 52 - is it worth it for you to pack? How much can you save in the year? Would you rather eat it for lunch or use it elsewhere? - only you can answer that. Years ago, my business saved hundreds just by switching to a Walmart straight talk phone rather than Verizon. Some can eliminate cell phone excess costs, cable, internet, movie rental fees, lower recreation indulgences, eating out on a regular basis, and much more. Your big dollars will take care of themselves -- it is the coins and dollars that you need to watch. Some ( many ) can avoid bankruptcy by adding only $300 per month income. The goal is to increase without decreasing or taking risks. Many home businesses require a huge invests to devote to the business and then the potential of loss is scary. A long term second job could cause tension or neglect to the family. However, a short term small increase in income could save long term dollars due to bankruptcy consequences - which means long time more personal/family time. It is important to weigh out in advance the options ad consequences. So for overall wellness, this will have to be decided individually. This website contains information related to law and is NOT LEGAL advice. It contents is for information only. If you need legal advice, please consult an attorney or act as your own.